Super Lube® Low Temperature Synthetic Oil is a fully synthetic high-quality oil, ideal for torque sensitive applications that are operating at low temperatures and require a thin oil that will not cause drag or binding due to viscosity. 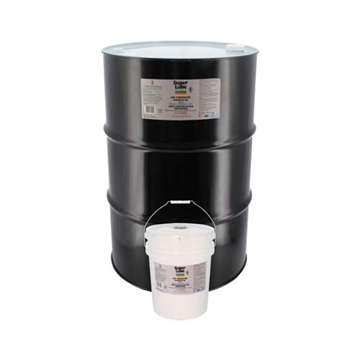 It is an ISO Grade 22 oil and has a temperature range of -85°F to 392°F (-65°C to 200°C). 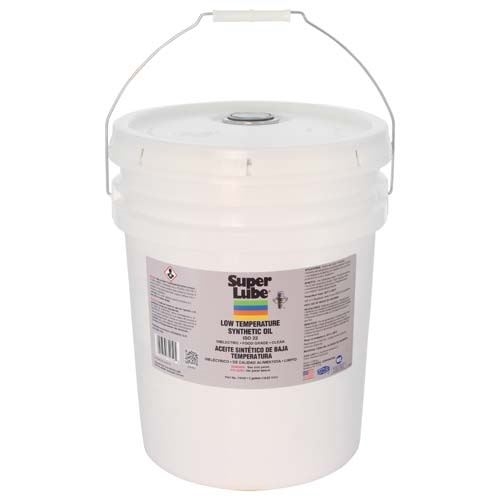 Super Lube® Low Temperature Synthetic Oil is dielectric, food grade, clean and environmentally friendly. For rubber and plastic applications see Compatibility Chart under Technical Resources. Super Lube® Low Temperature Synthetic Oil is an NSF registered Food Grade lubricant, rated H1 for incidental food contact and meets former USDA (H1) guidelines. Super Lube® Low Temperature Synthetic Oil is Kosher Certified.